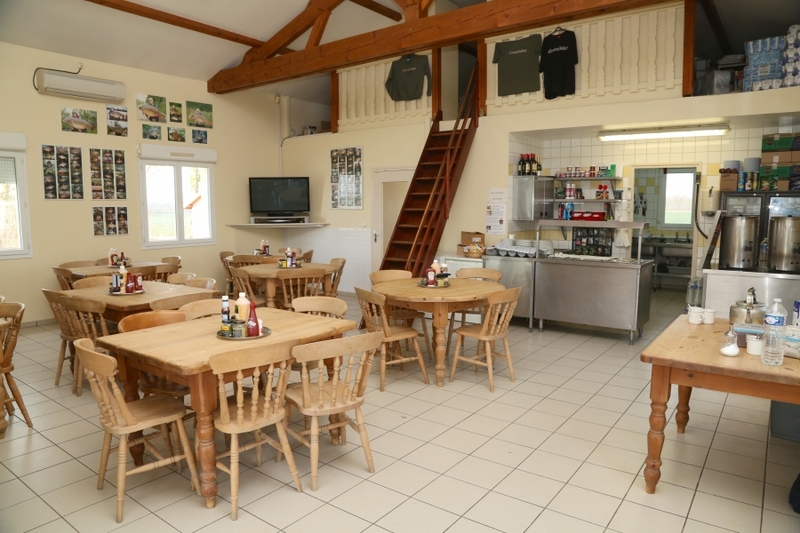 Complementing the services available at DreamLakes is a small shop and tackle hire centre. 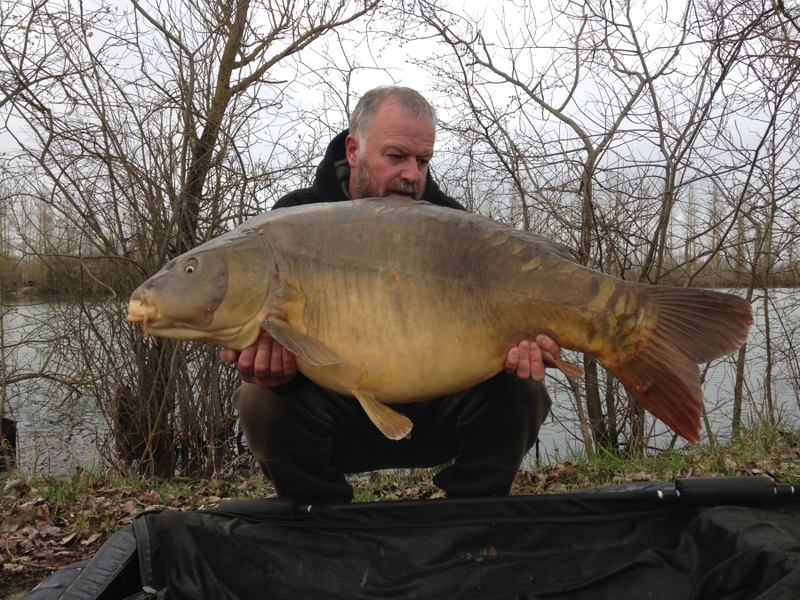 Rods, reels, bedchairs, mats, nets and buzzers are all available for hire prior to departure whilst bait, leads, marker floats, braid and other useful tackle items are also stocked on-site. In addition you will find confectionery, beers, wine, phone cards, aspirin, Coleman fuel/gas, batteries and various other sundry items including our top quality DreamLakes clothing. Finally, our trained Bailiffs are there to ensure the success of your DreamLake holiday. 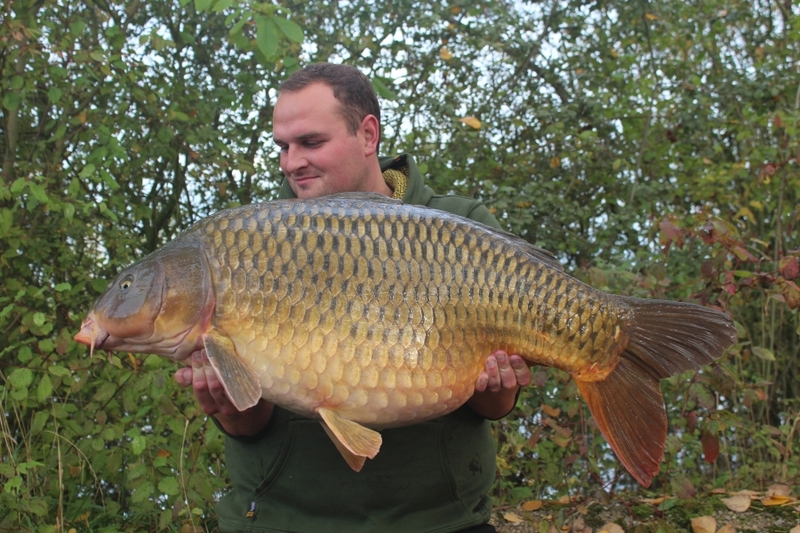 All are skilful anglers and possess a wealth of angling experience - especially when it comes to the DreamLakes. They are more than happy to help and pleased to offer guidance and assistance. So please make sure that you take advantage of their knowledge - it really will put extra fish on the bank! We now accept Global Currency Network payment cards on-site, as these cards offer the best exchange rate for easy payments abroad. Go to www.gcen.co.uk for further details.